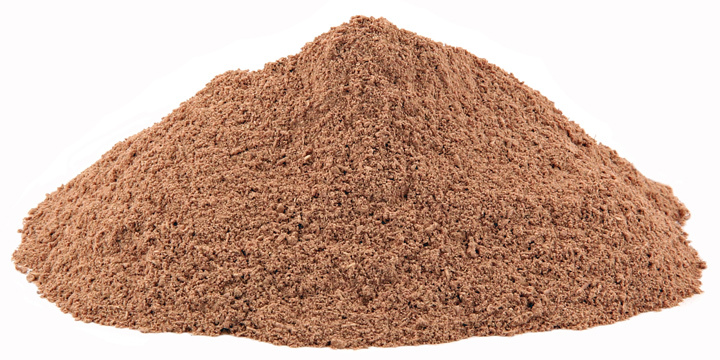 Jersey Tea Root, Powder, 1 oz (Ceanothus americanus) - Penn Herb Co. Ltd.
Classic herbal guides cite Red Root primarily for supporting healthy lymph & spleen function. The lymphatic system is involved in white blood cell production and immune health. The spleen, a major organ of the lymphatic system supports clean blood. DID YOU KNOW: Red Root was used a substitute for black tea during the Revolutionary War? Supports healthy lymph & liver function; spleen health; upper respiratory health; tonsil health; sore throat.